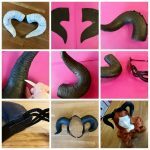 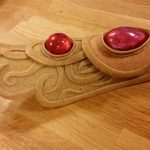 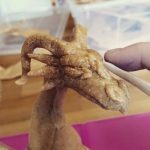 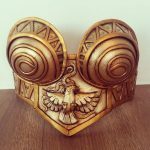 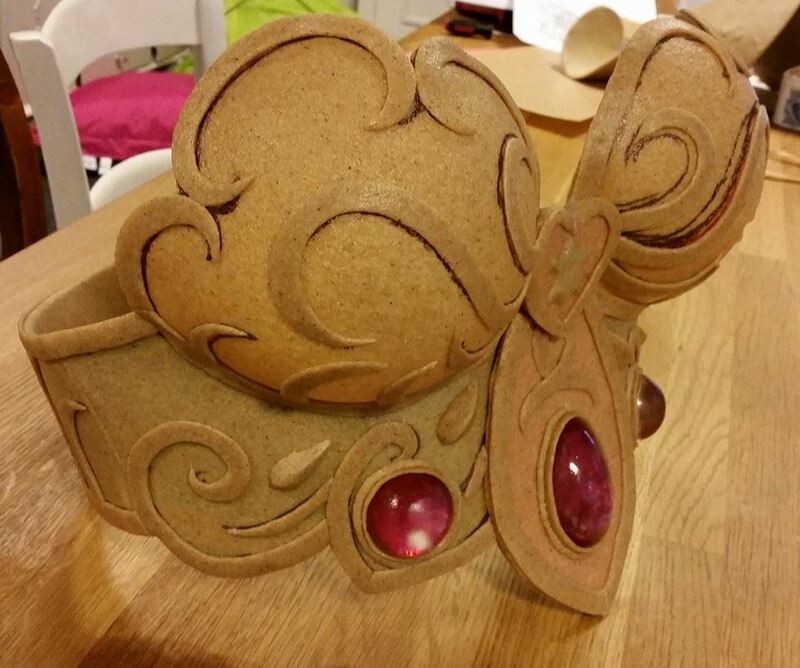 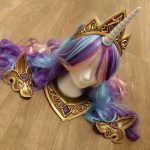 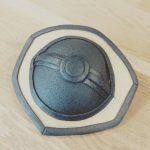 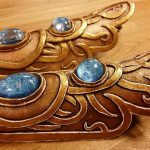 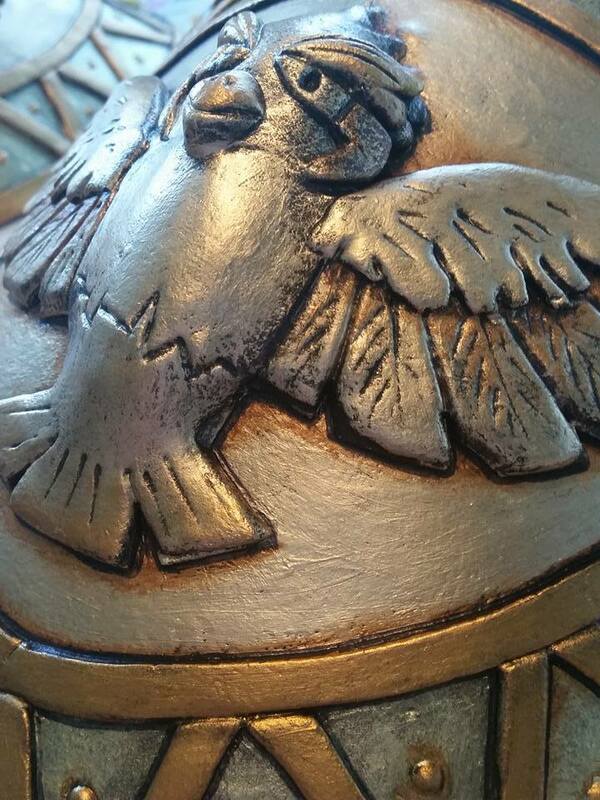 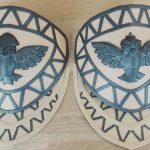 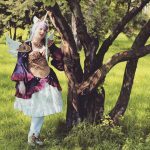 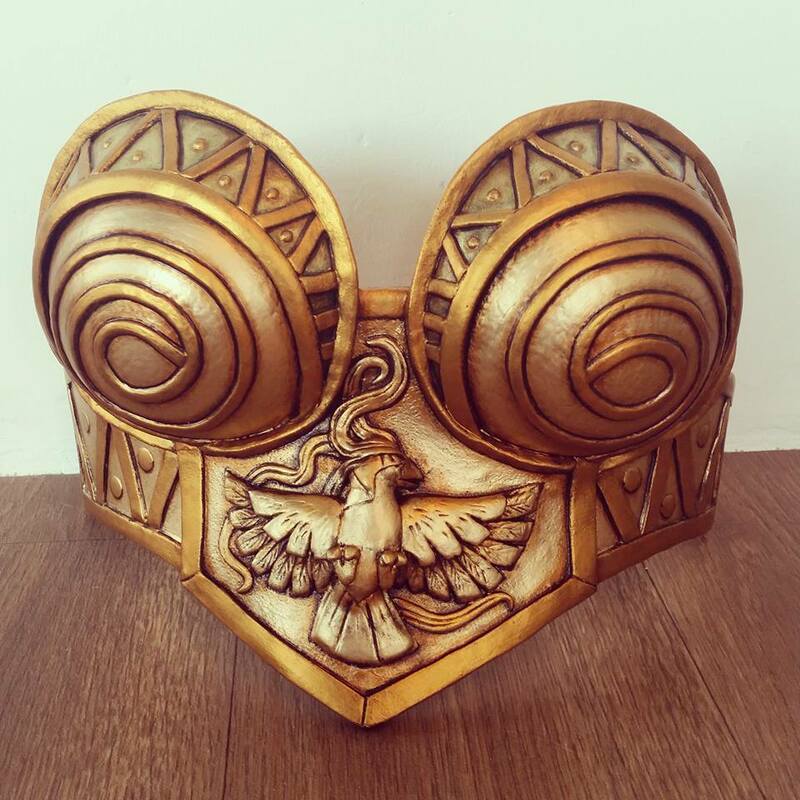 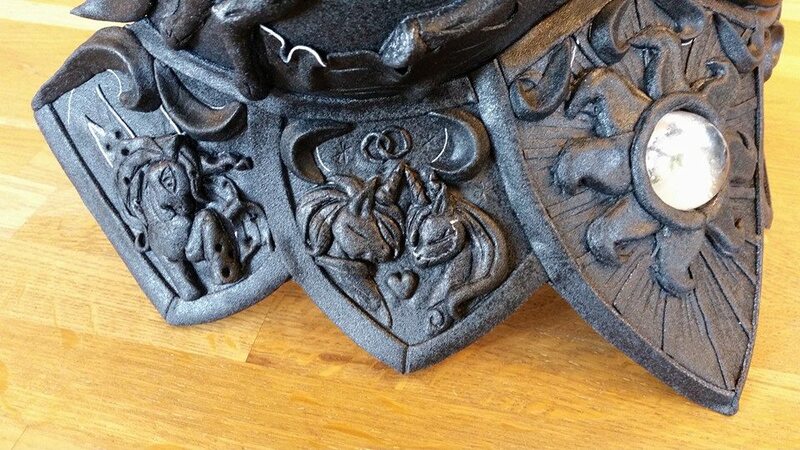 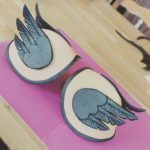 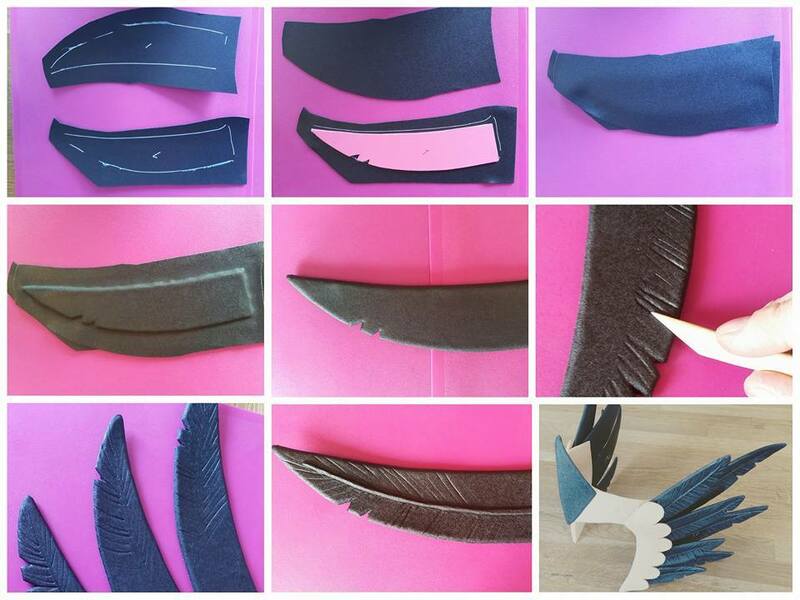 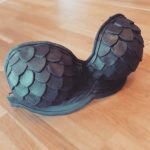 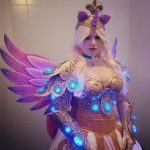 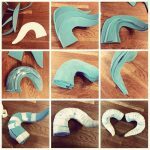 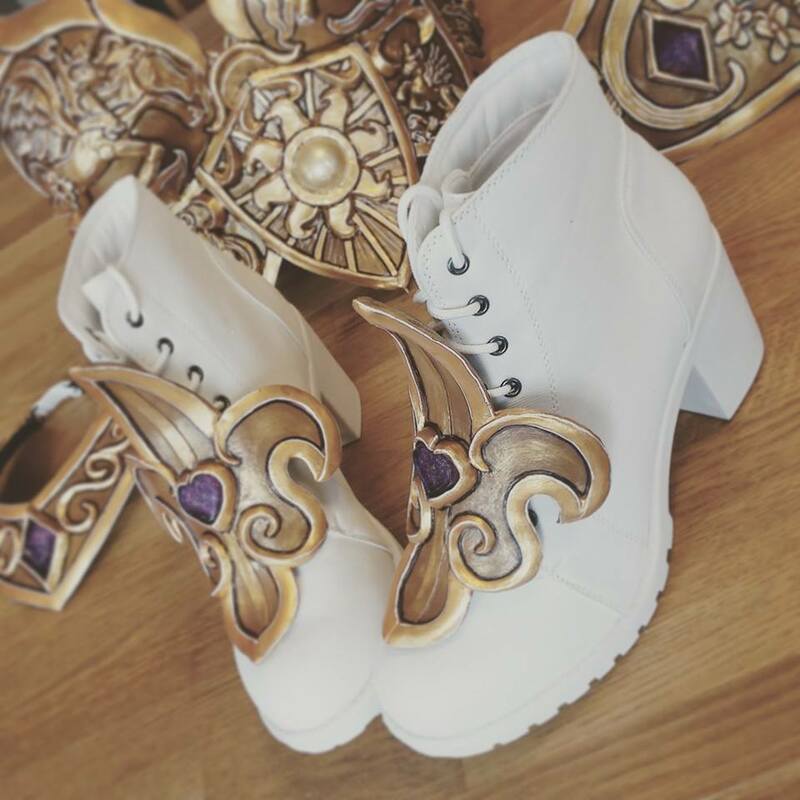 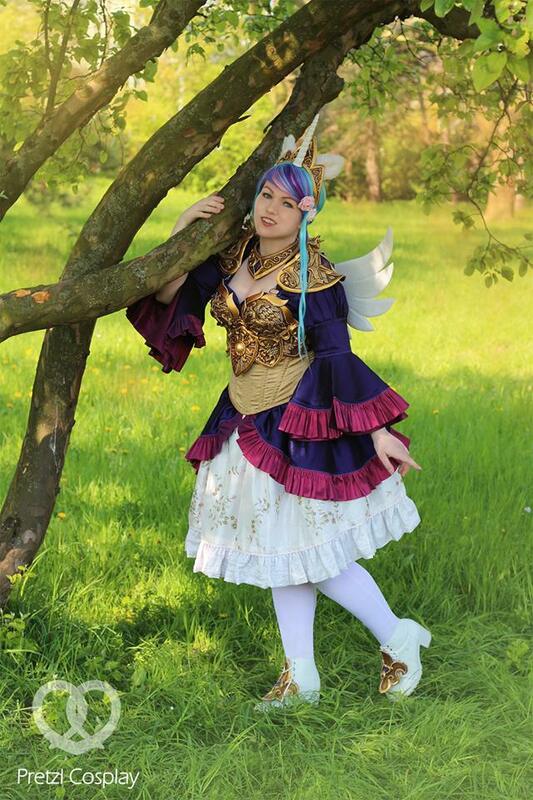 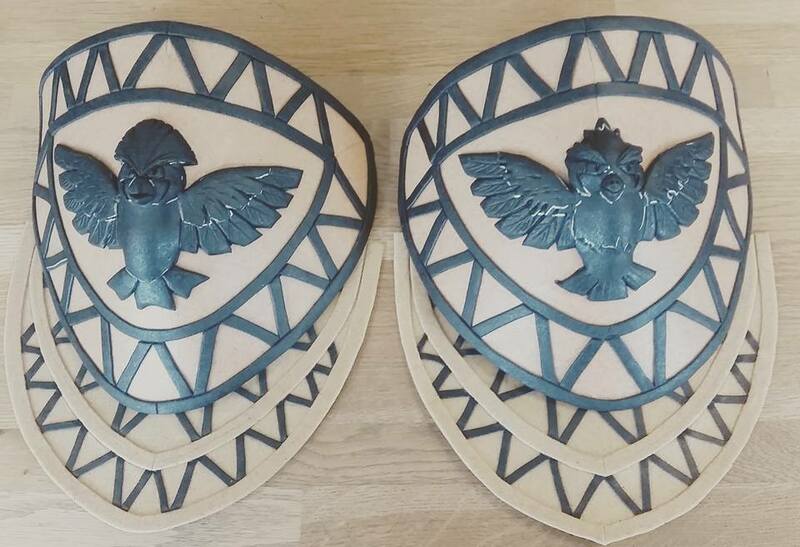 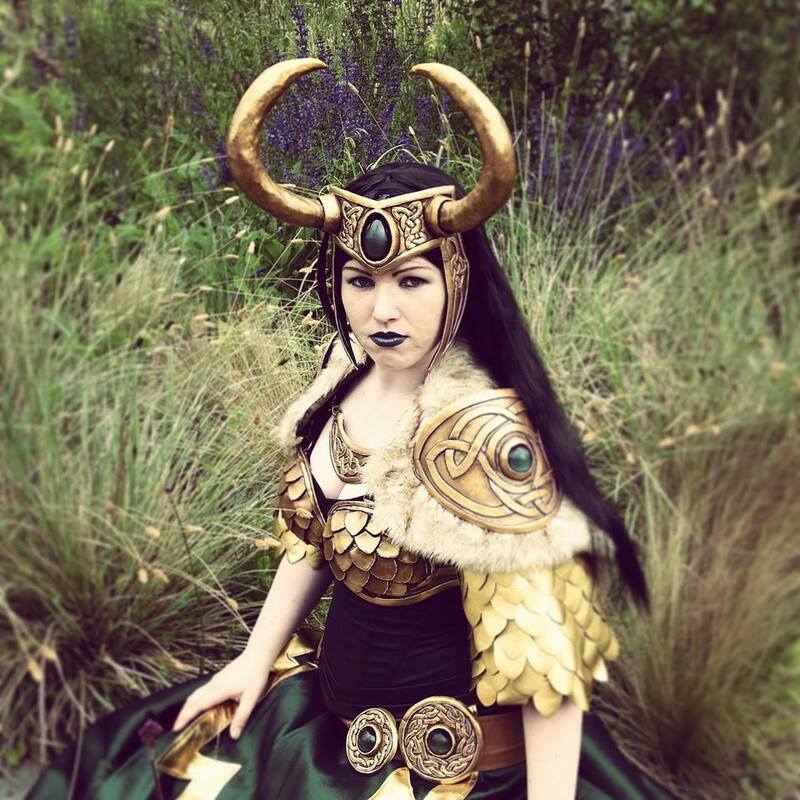 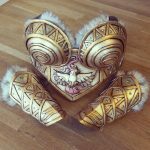 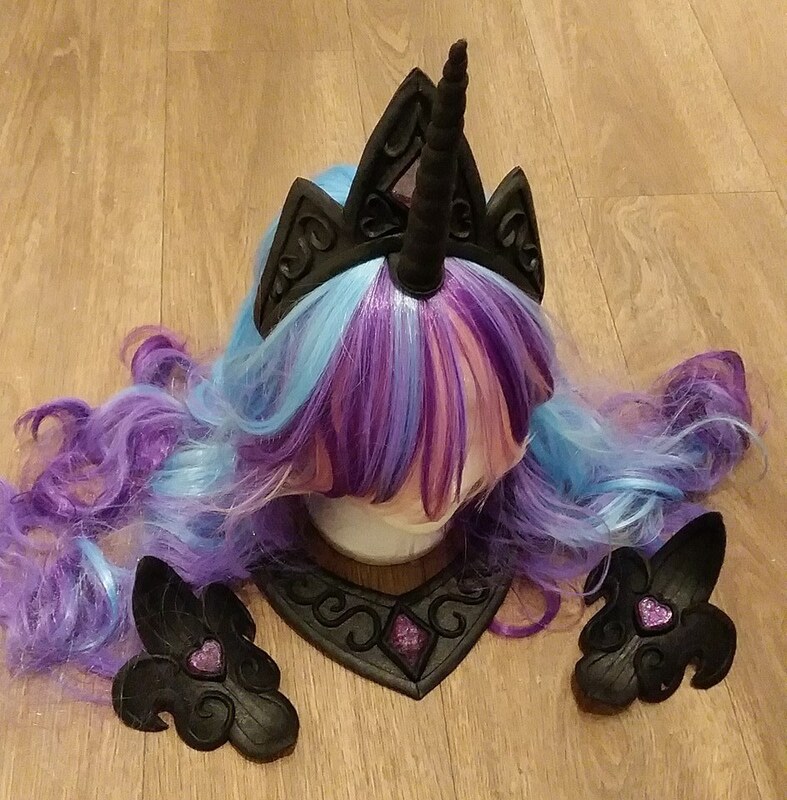 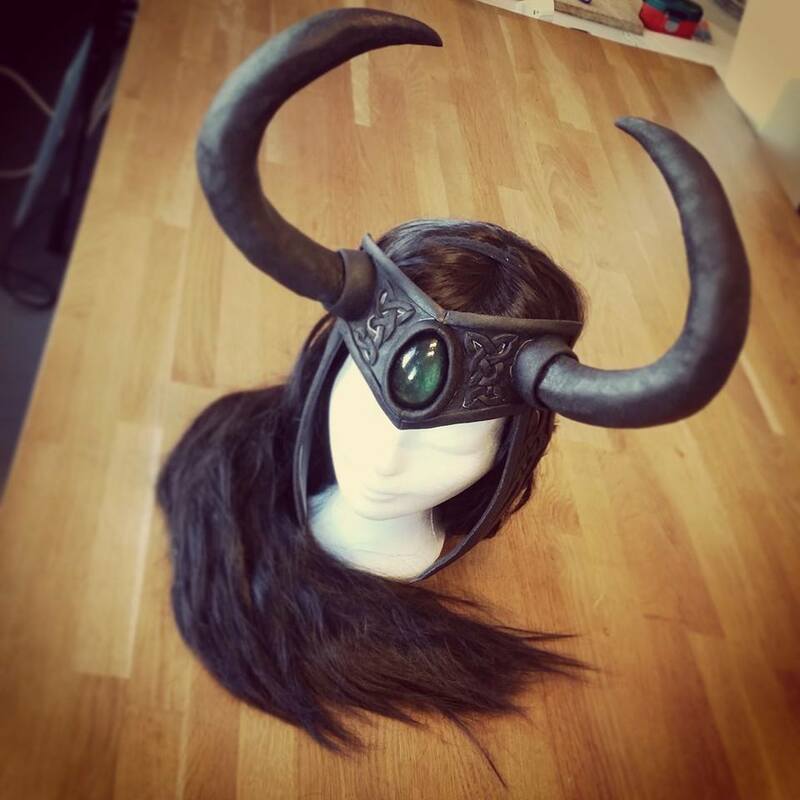 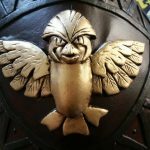 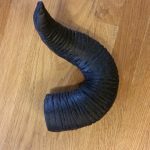 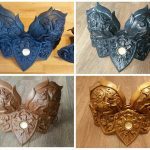 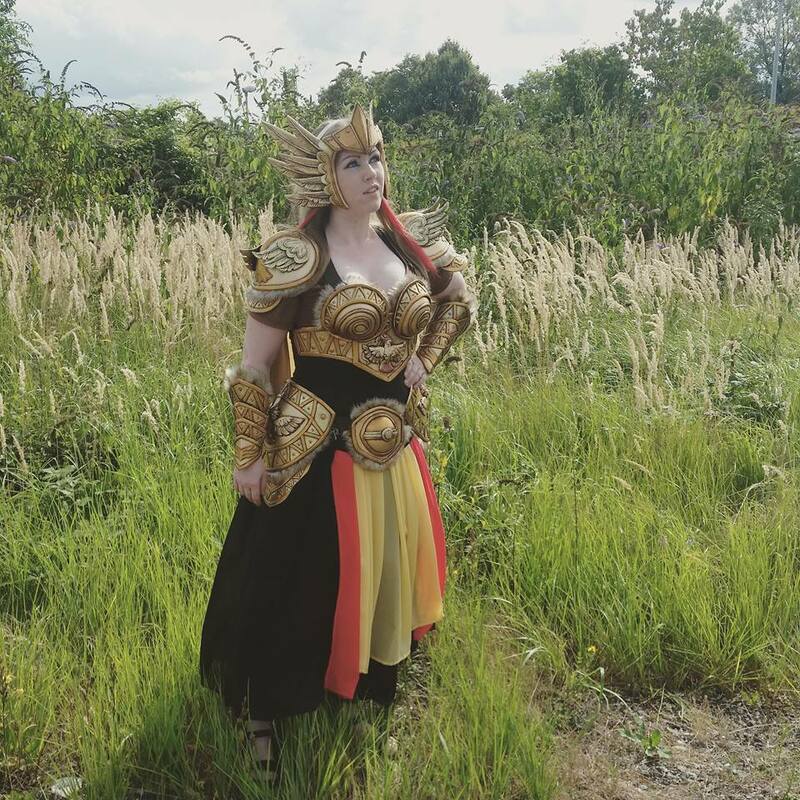 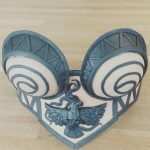 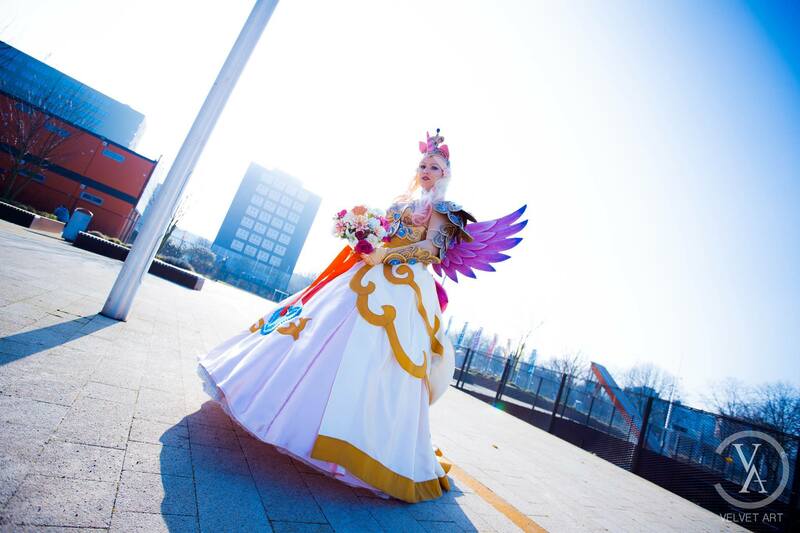 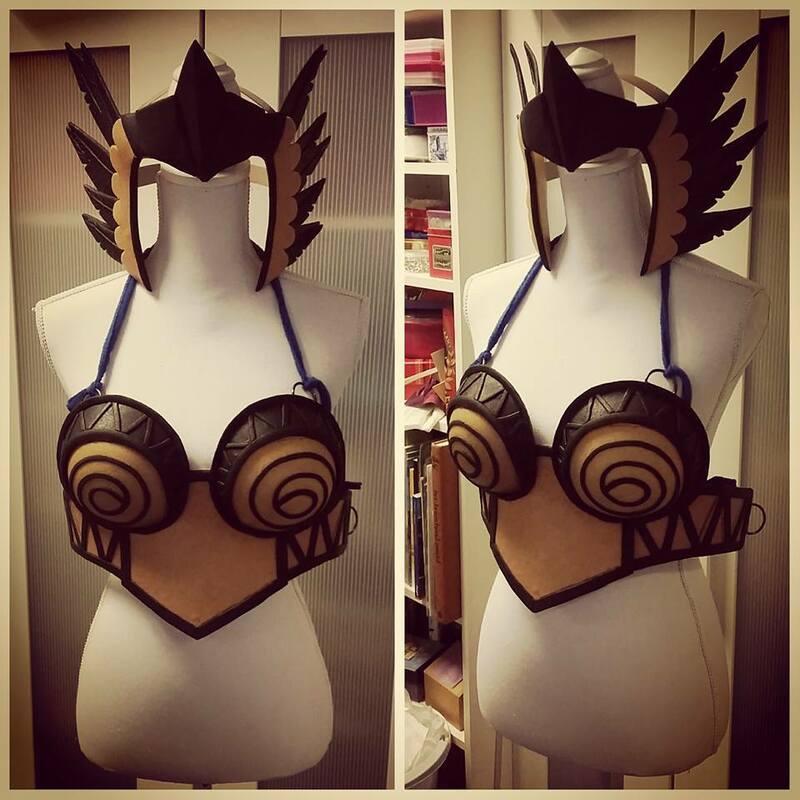 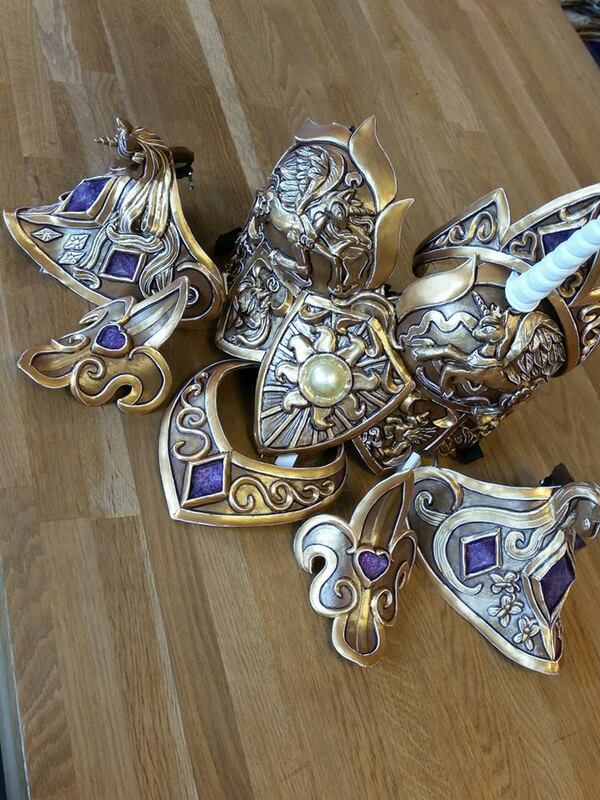 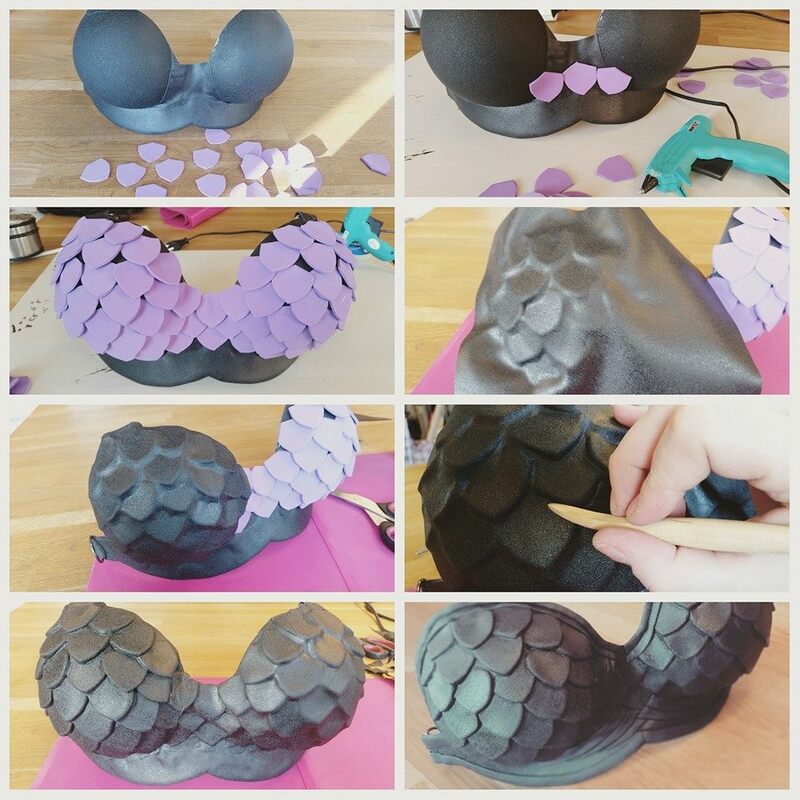 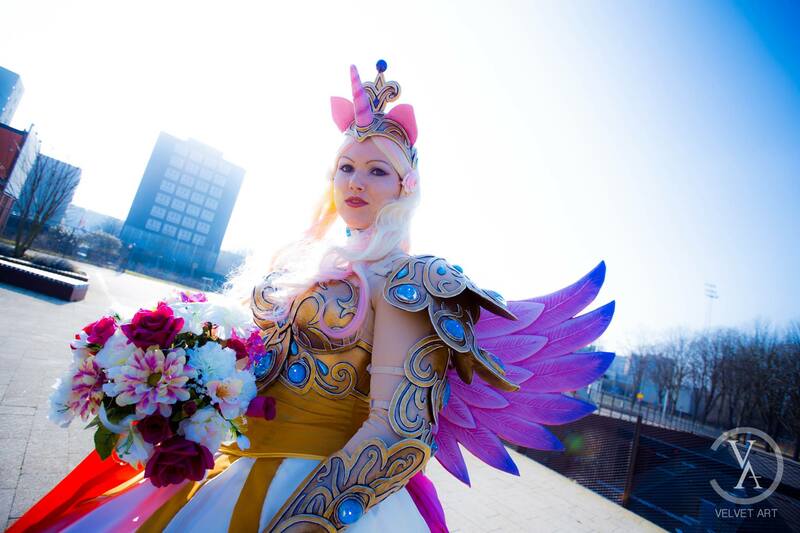 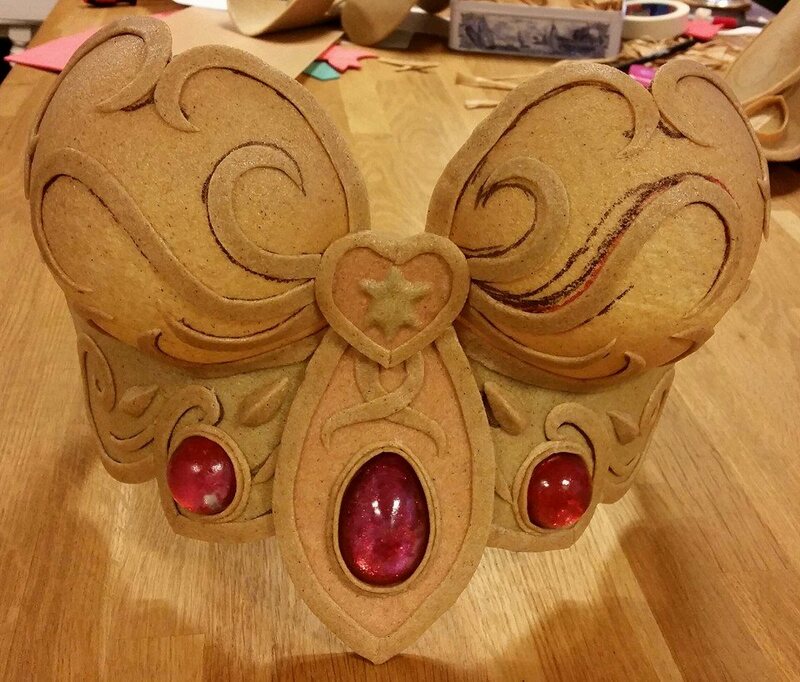 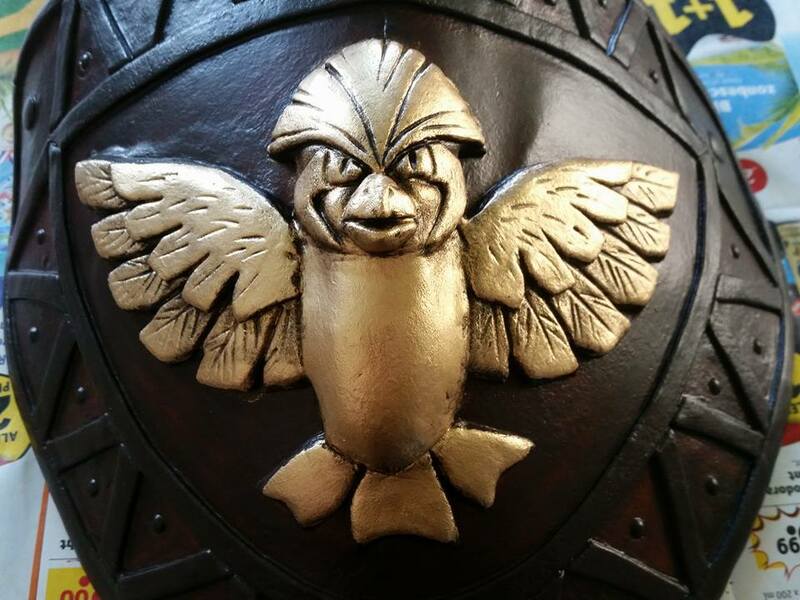 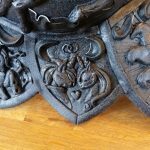 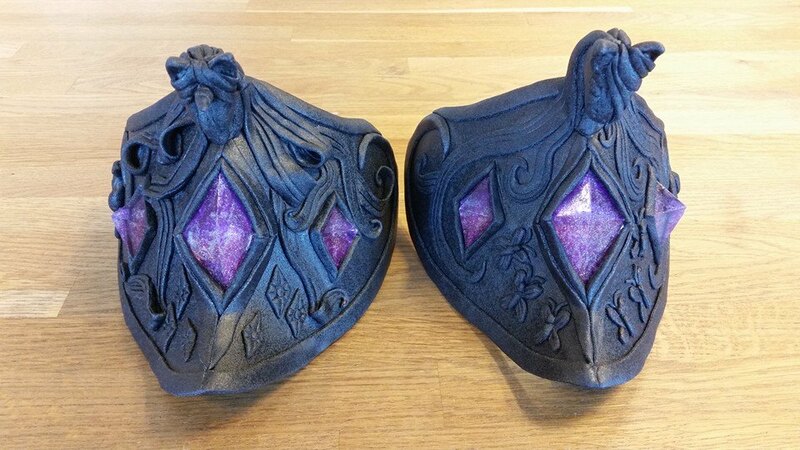 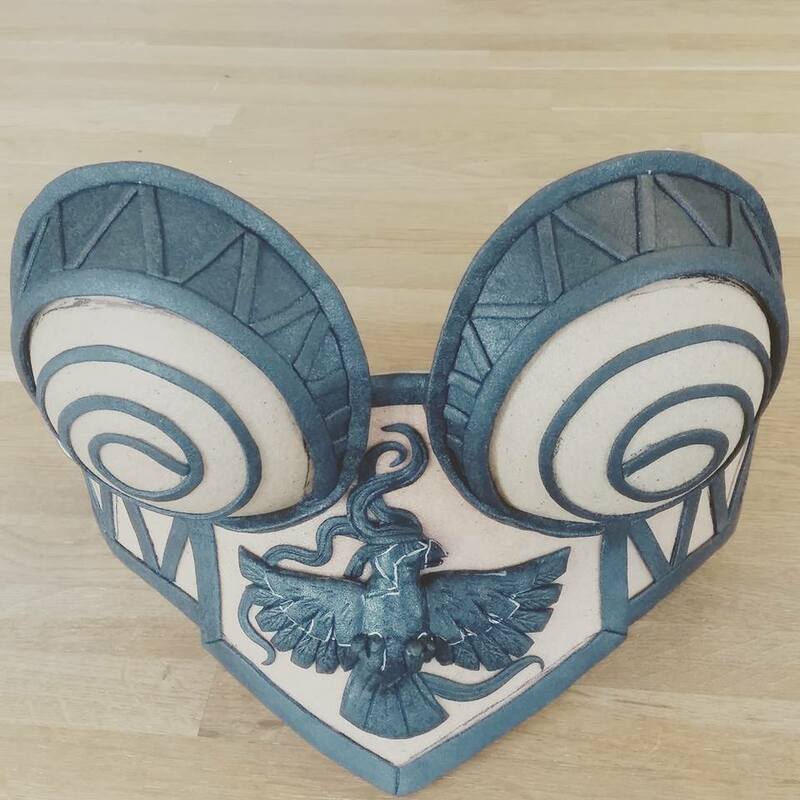 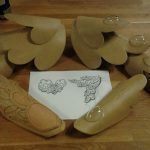 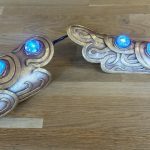 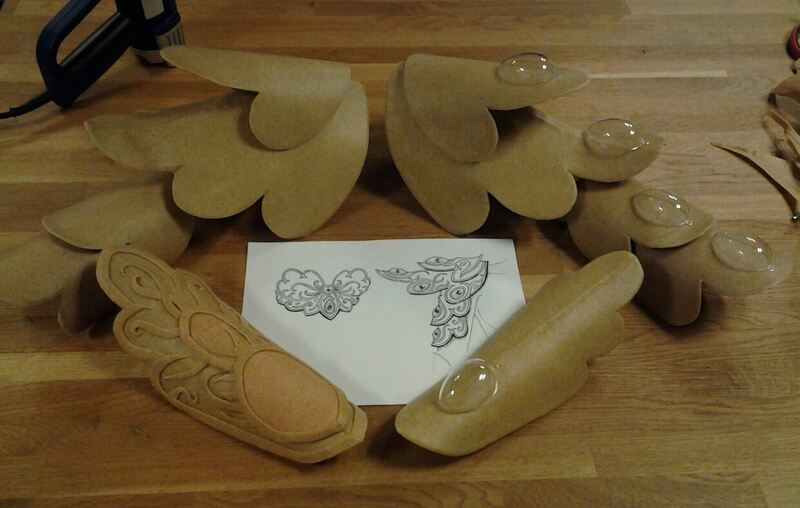 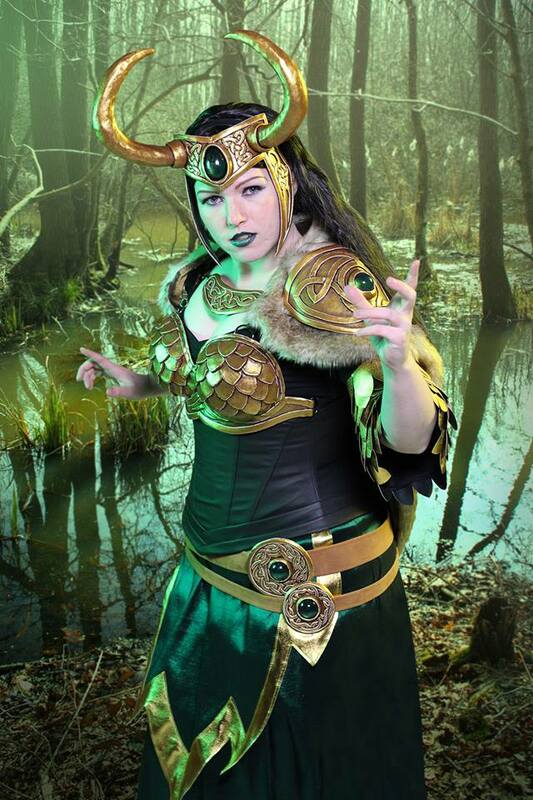 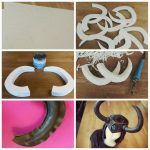 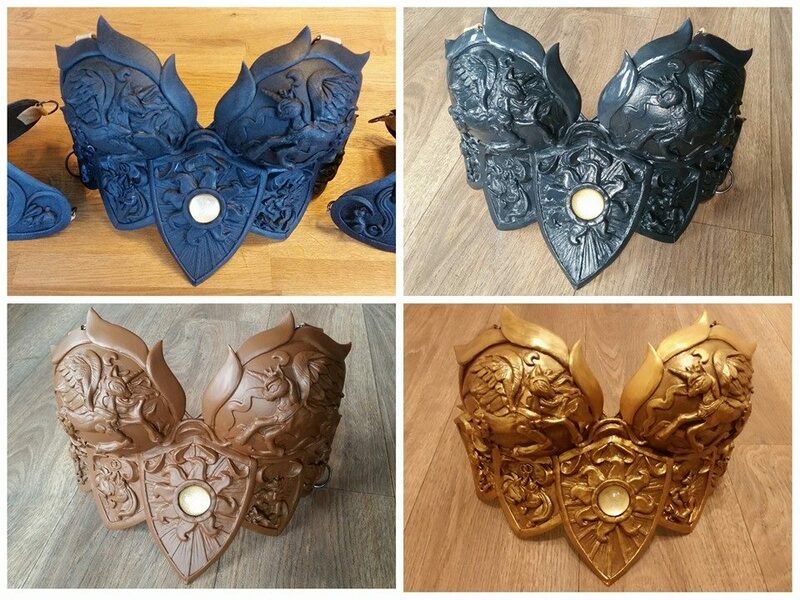 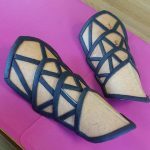 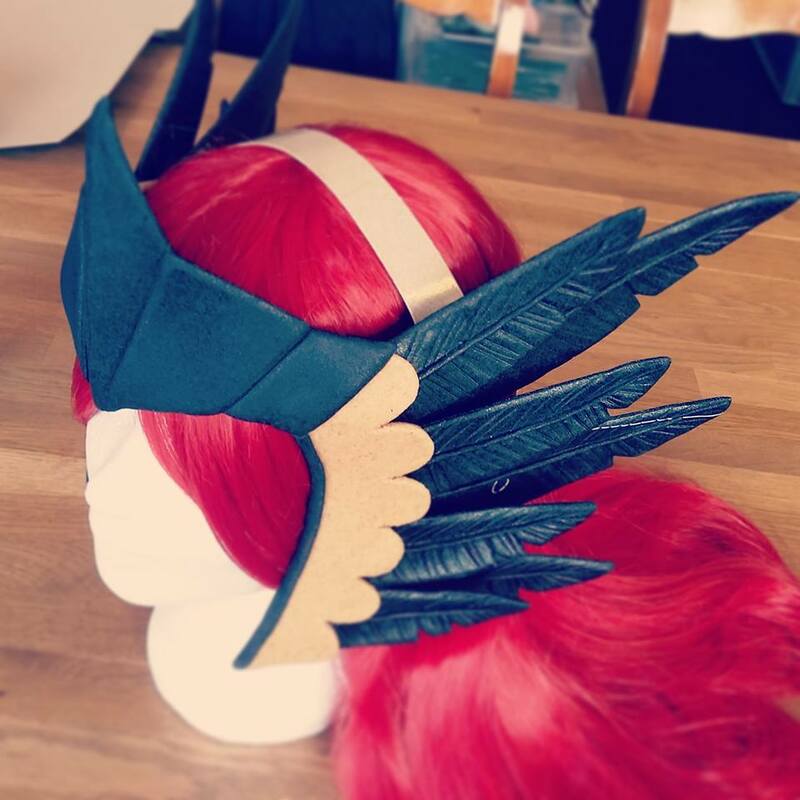 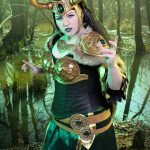 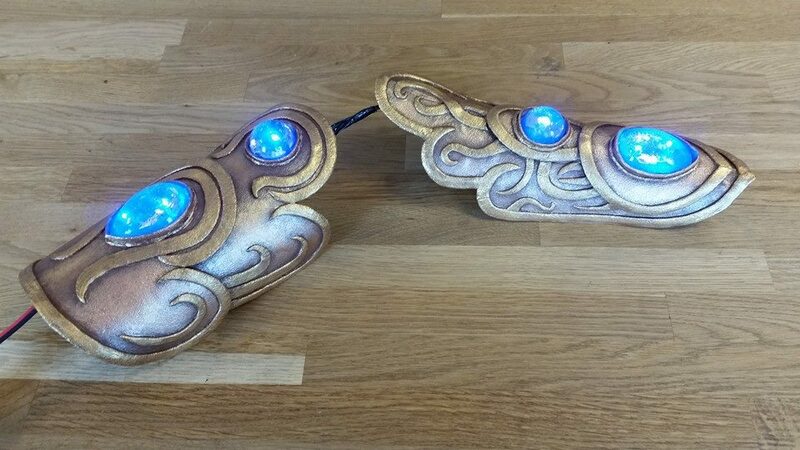 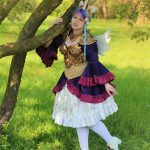 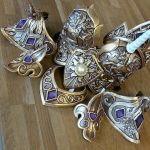 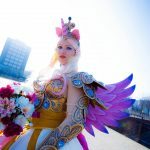 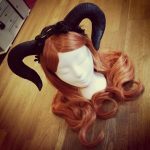 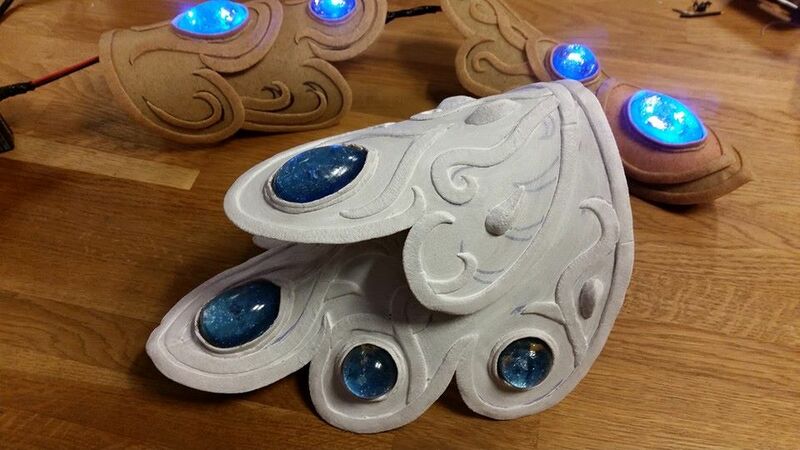 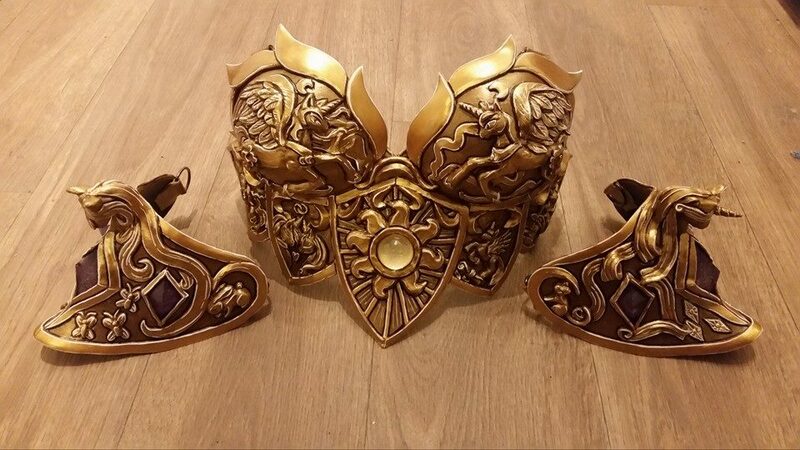 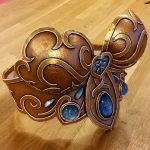 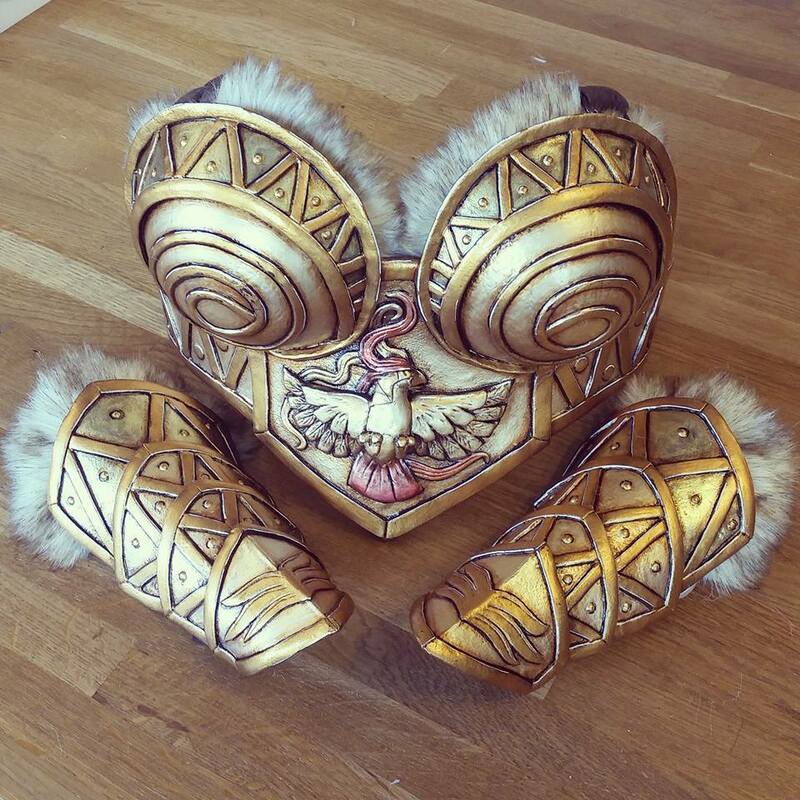 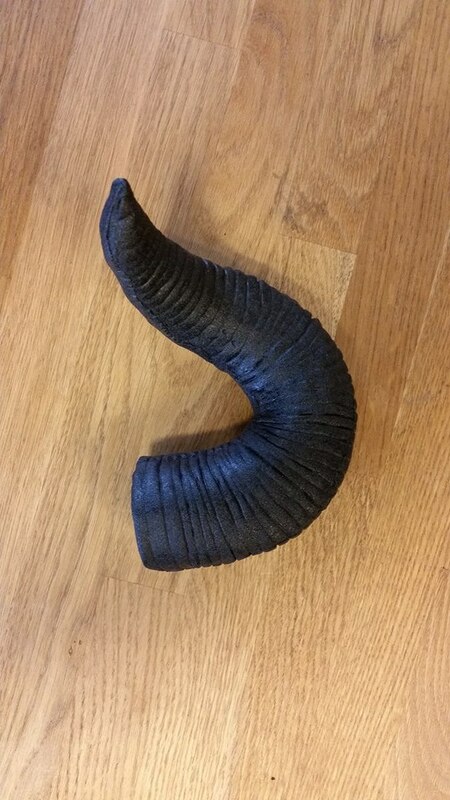 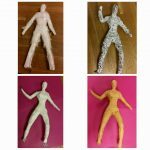 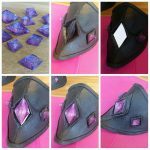 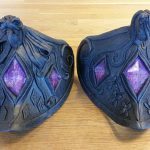 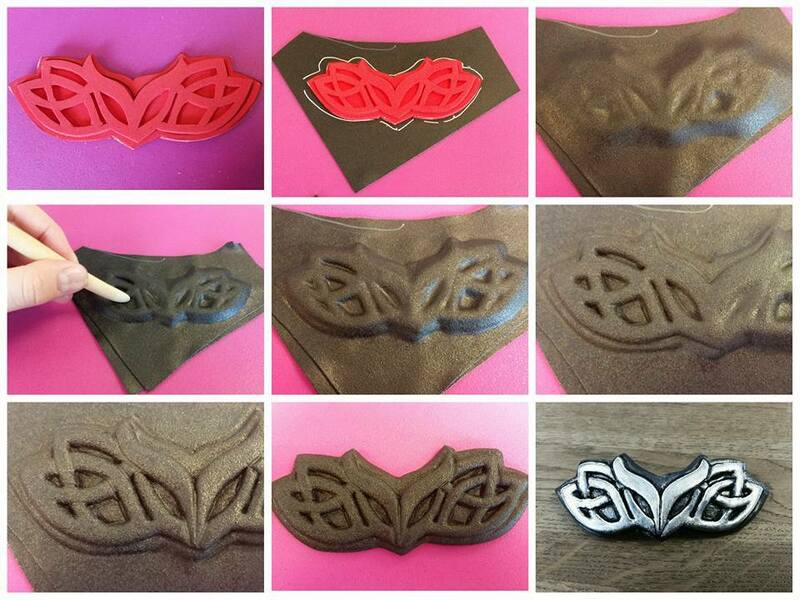 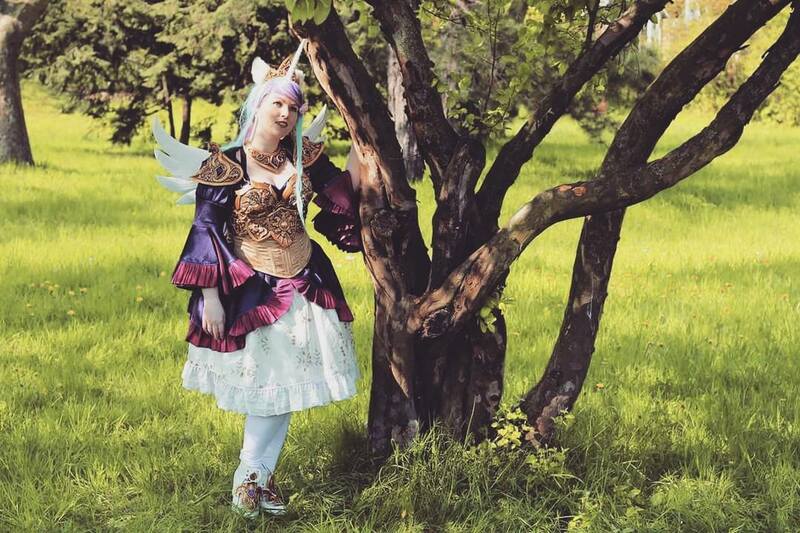 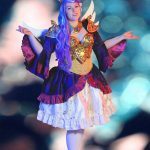 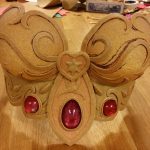 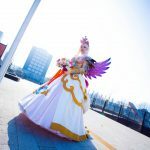 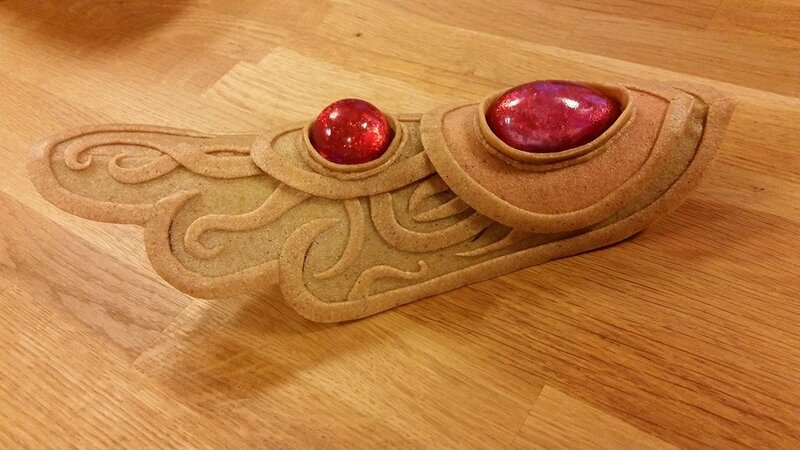 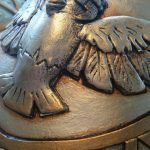 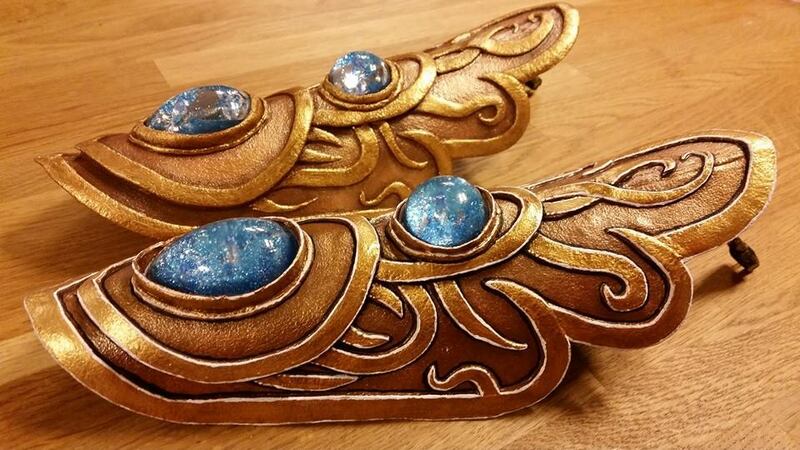 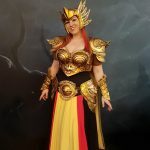 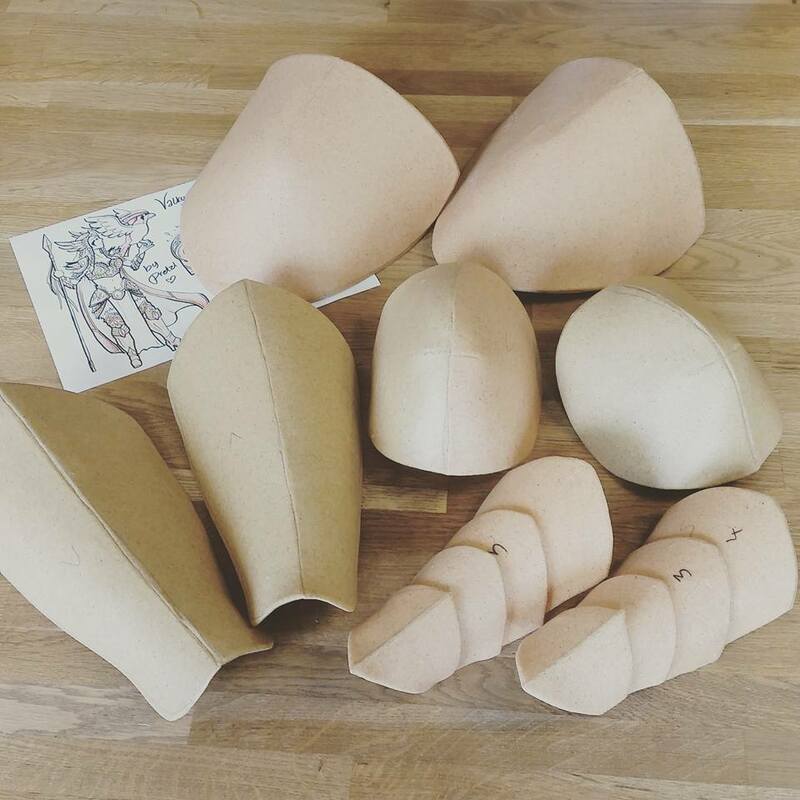 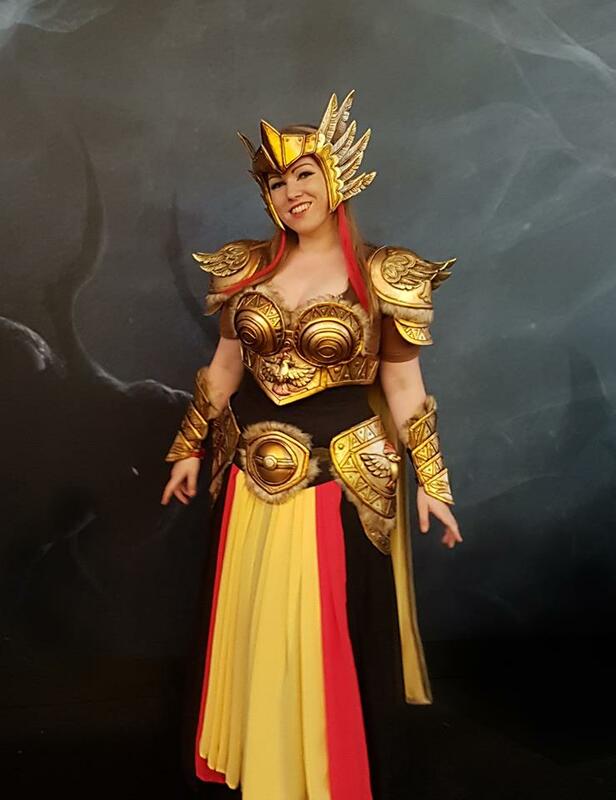 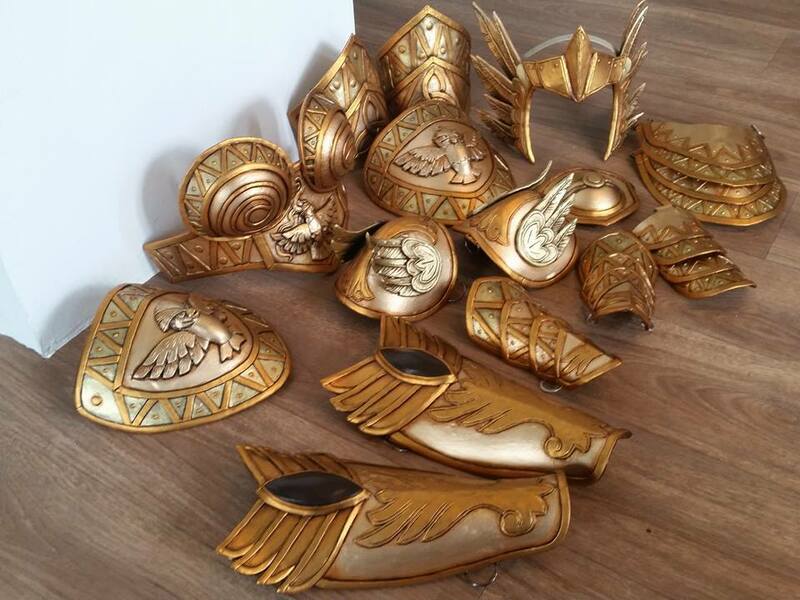 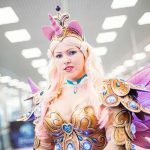 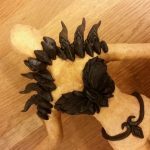 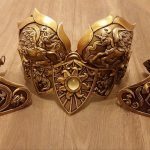 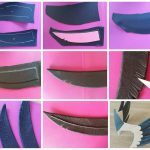 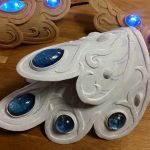 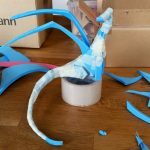 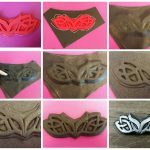 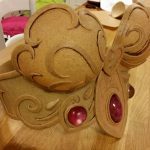 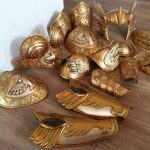 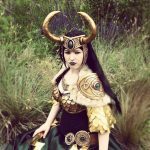 Pretzl Cosplay has created many fantastic projects with Worbla Products, and often documents her process in both images and videos. 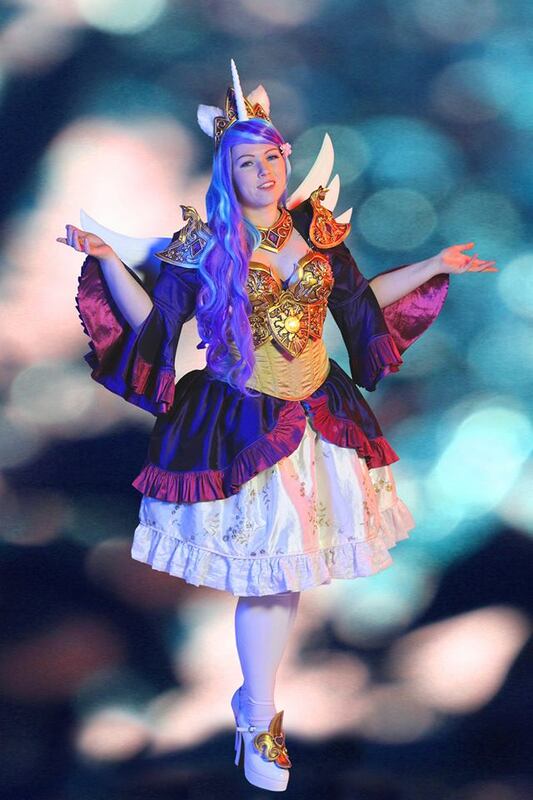 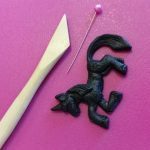 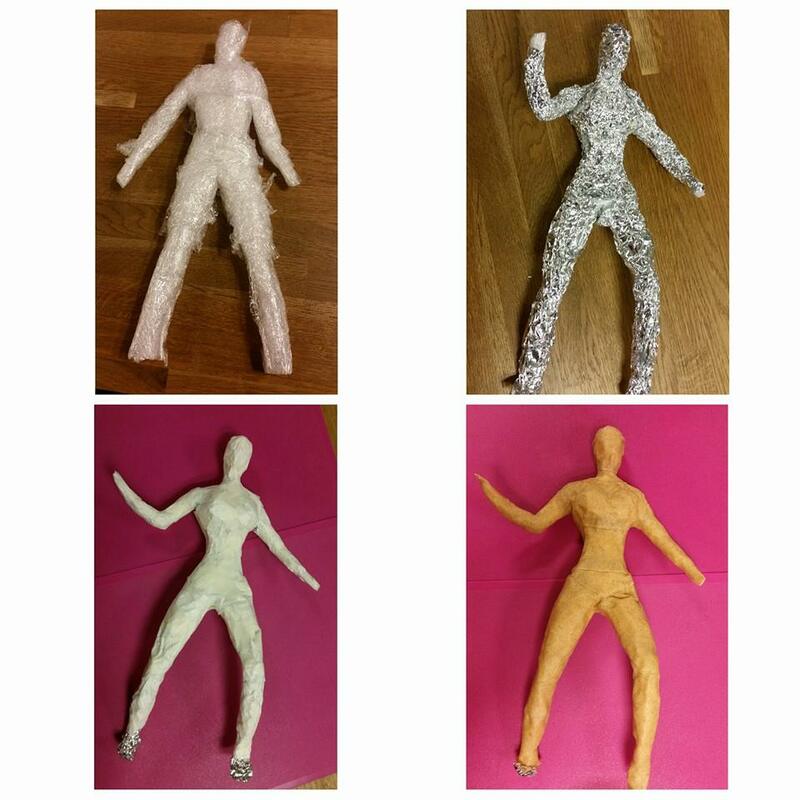 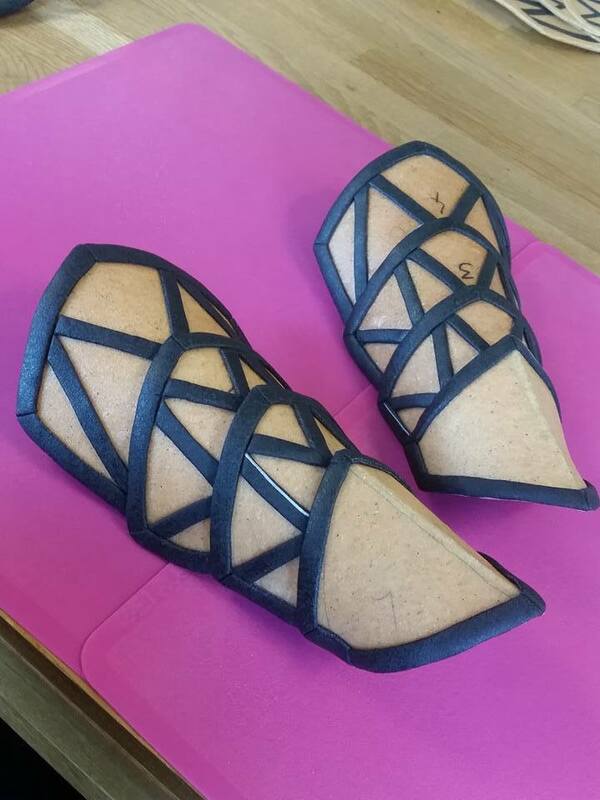 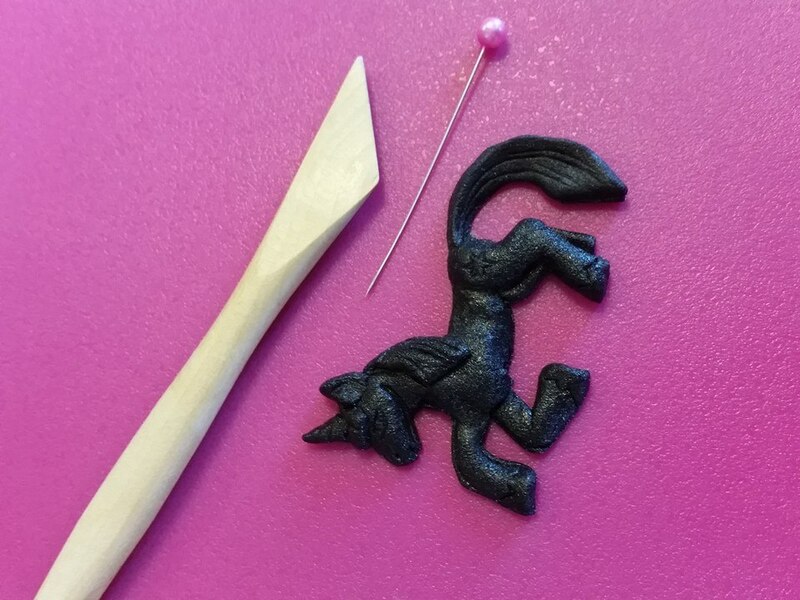 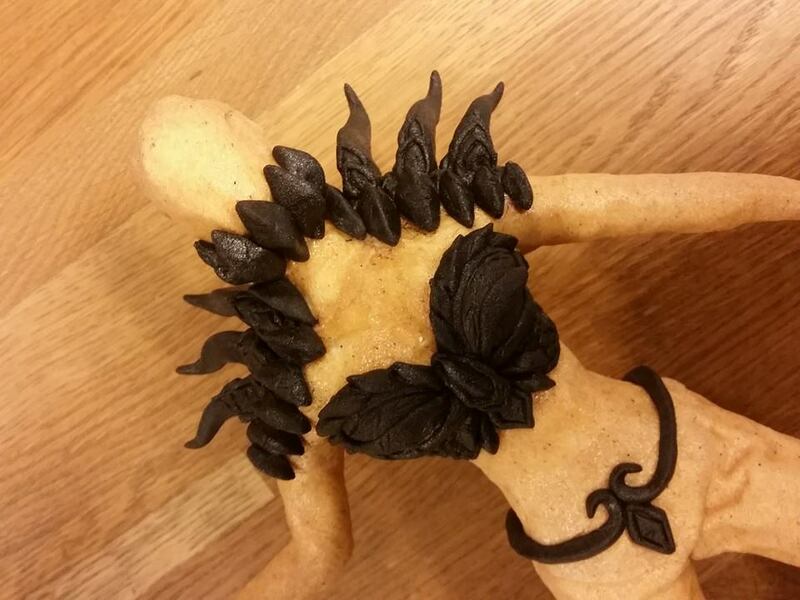 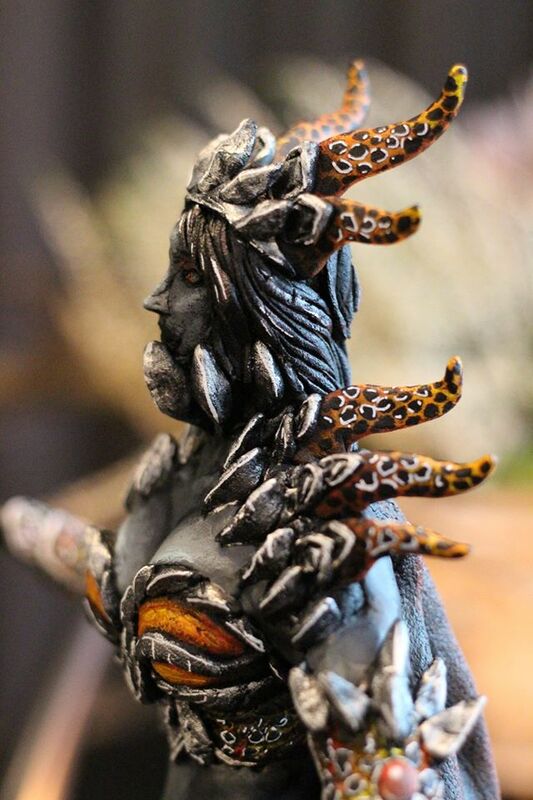 Take a look at some of her amazing work showcased here! 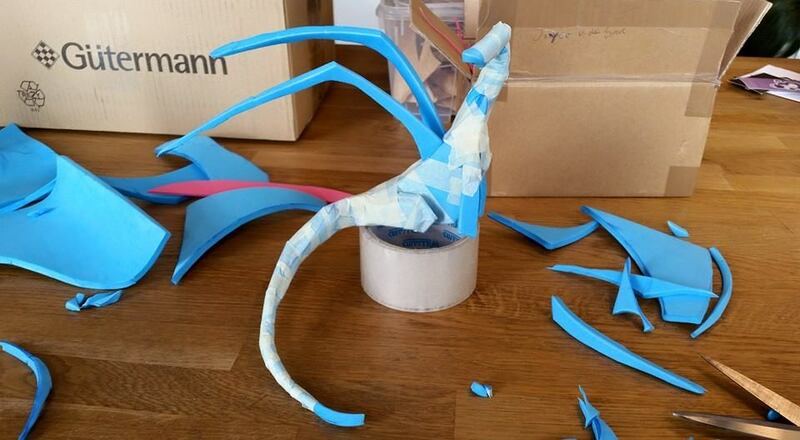 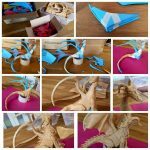 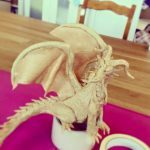 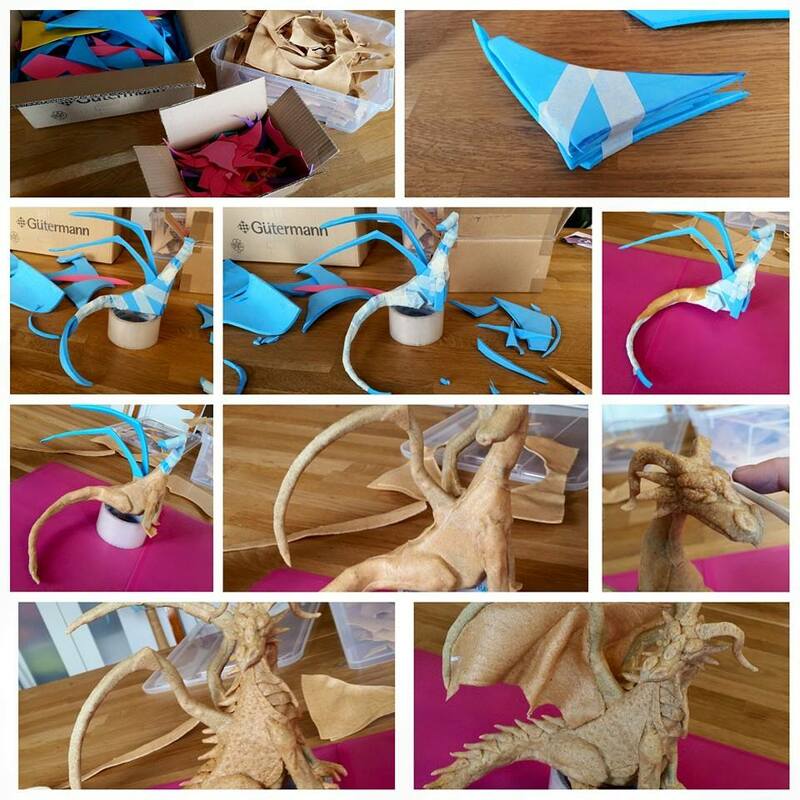 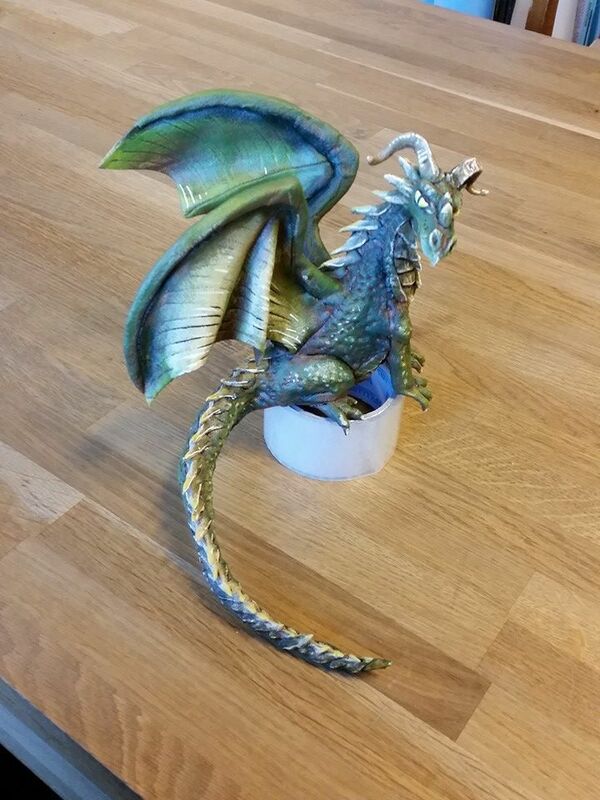 Dragon made entirely from scraps. 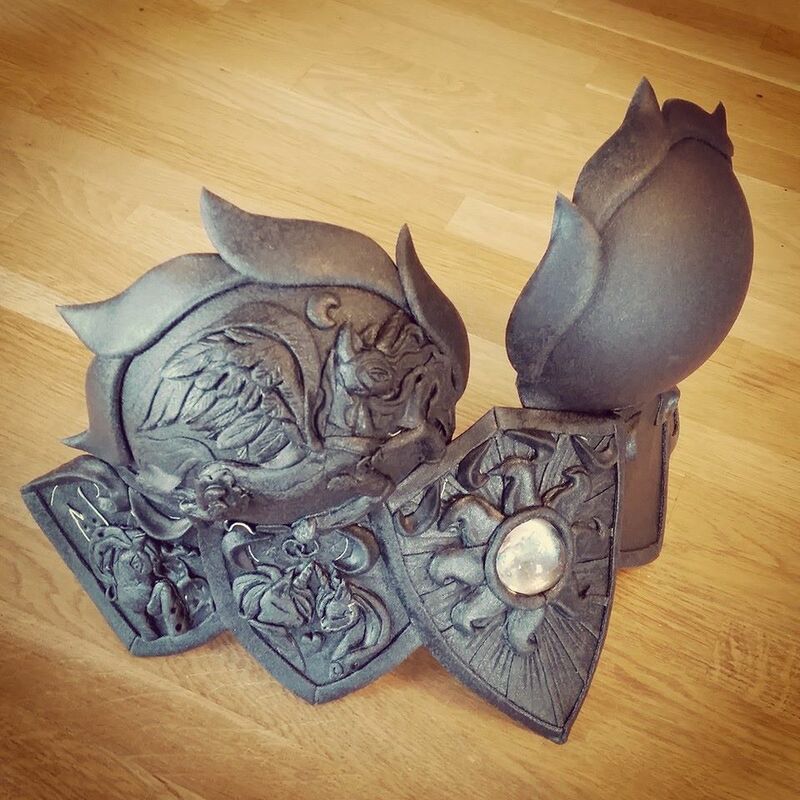 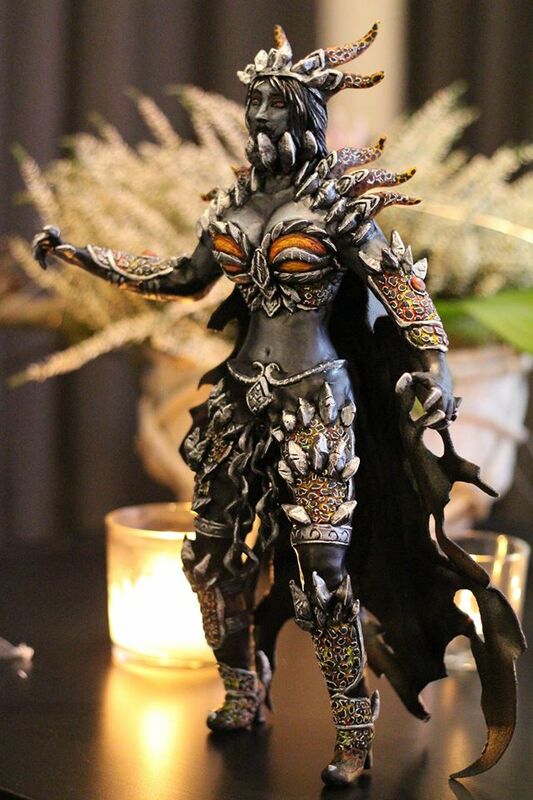 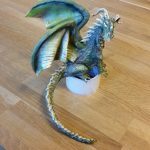 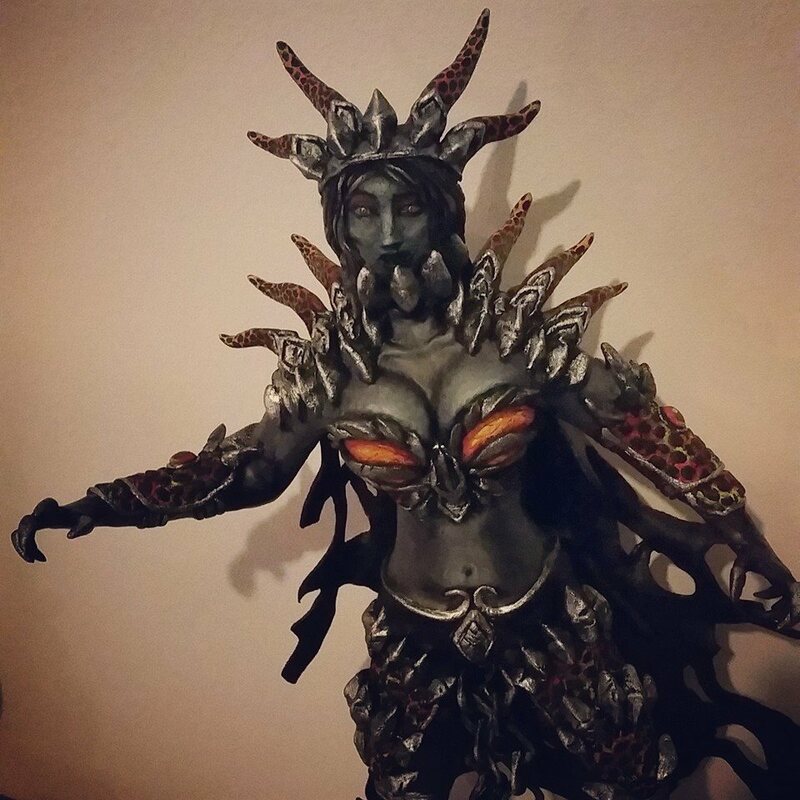 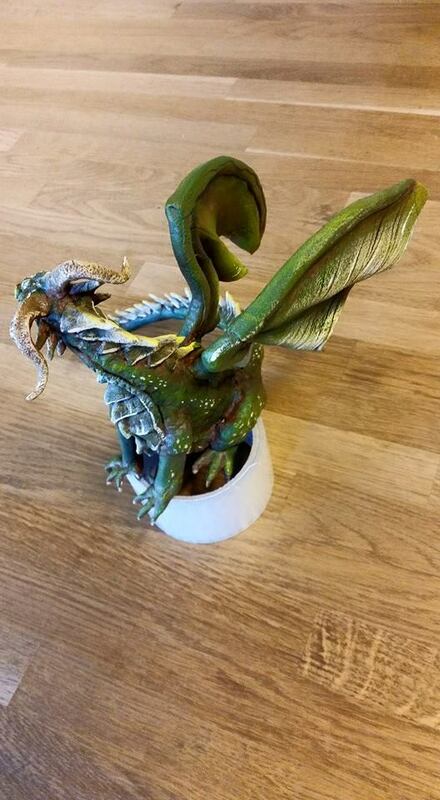 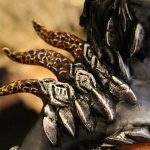 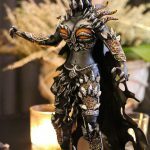 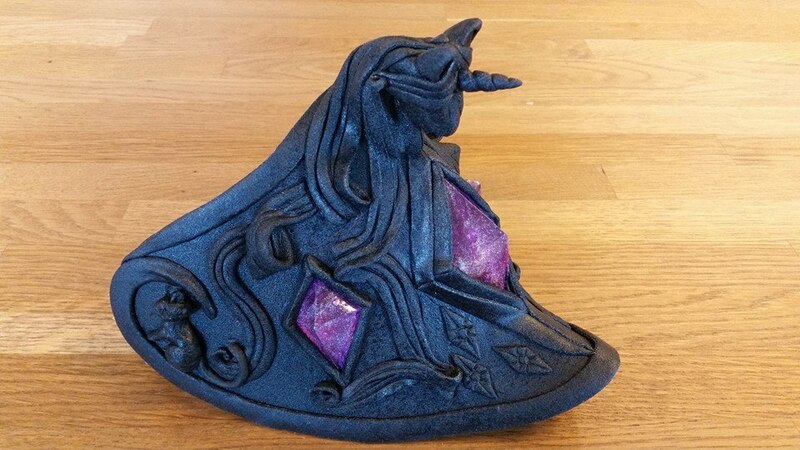 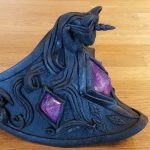 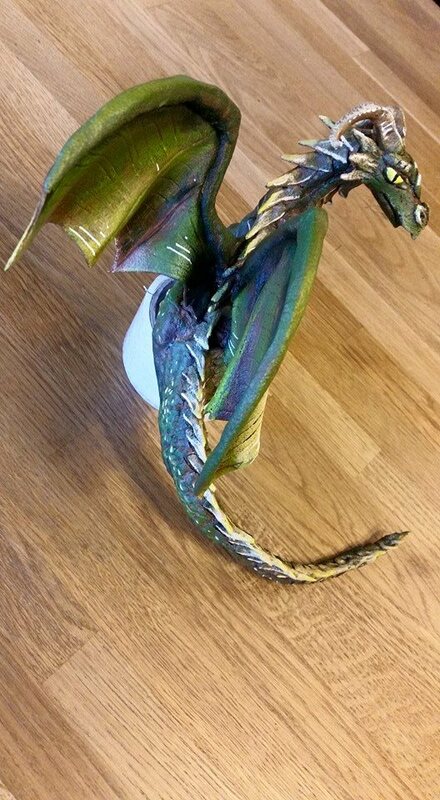 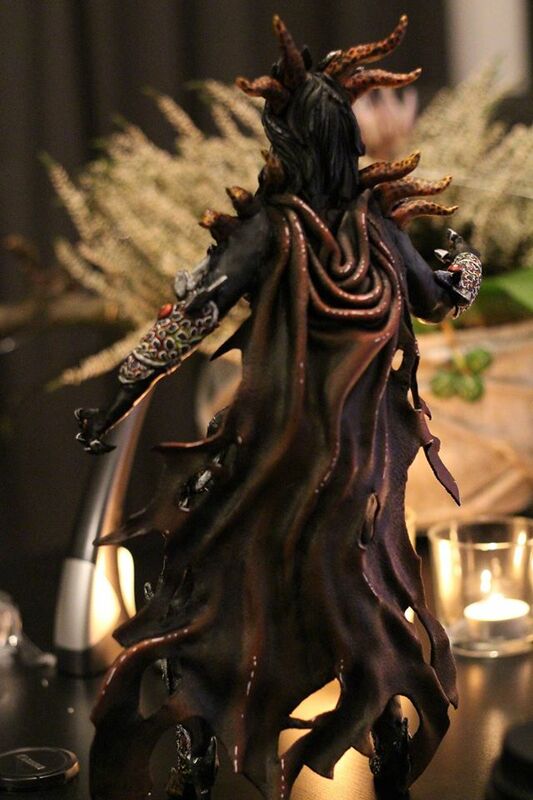 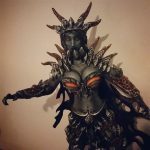 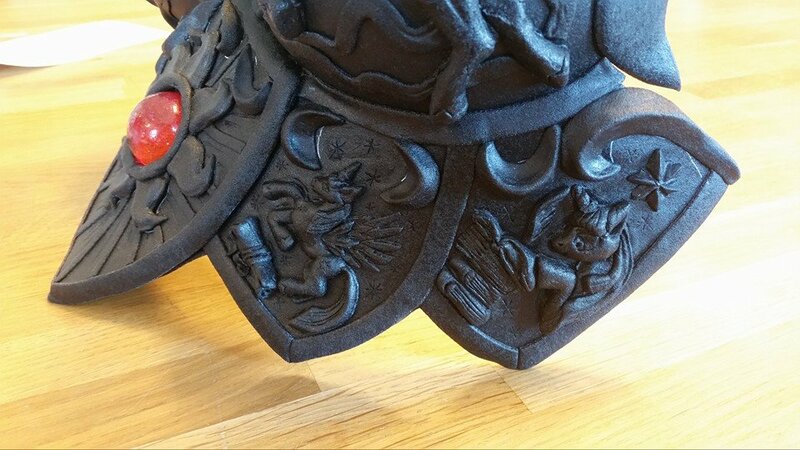 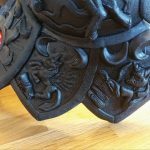 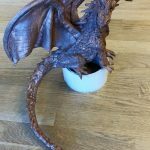 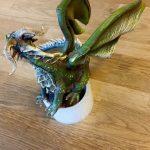 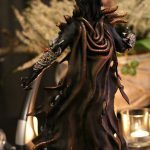 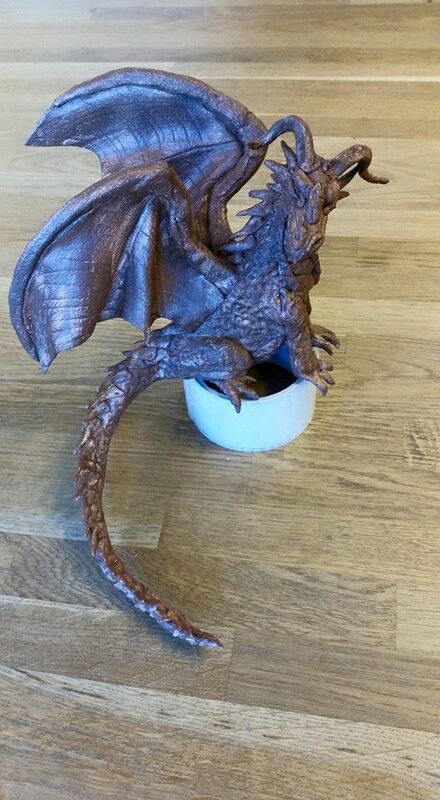 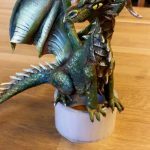 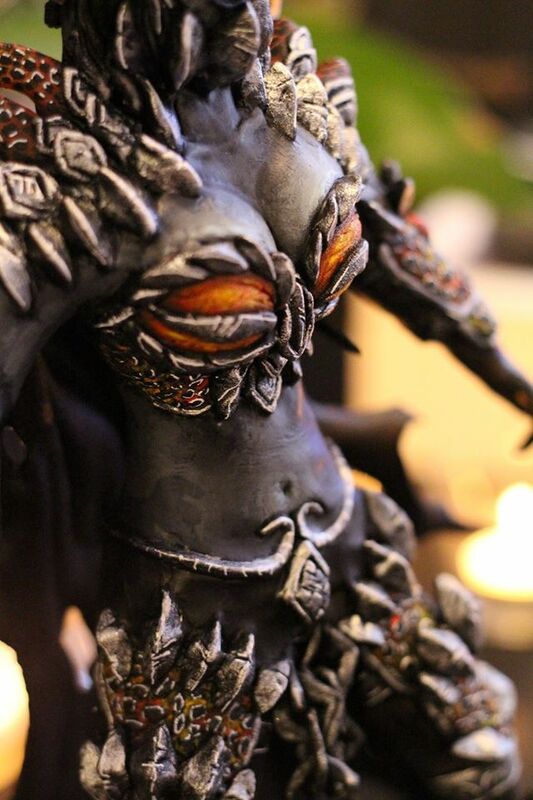 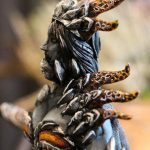 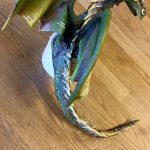 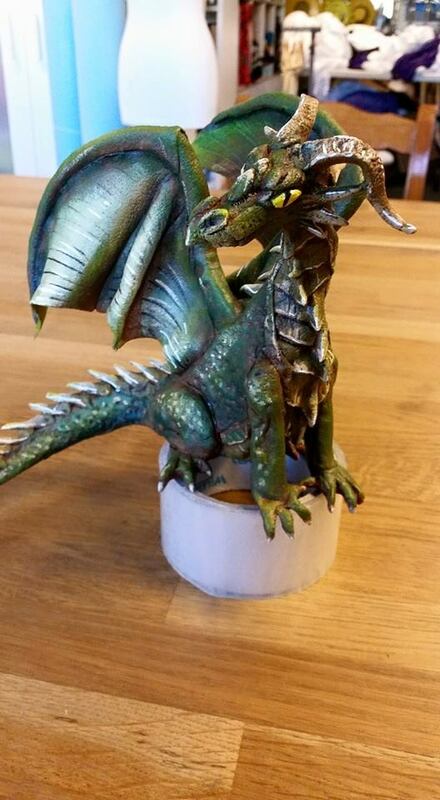 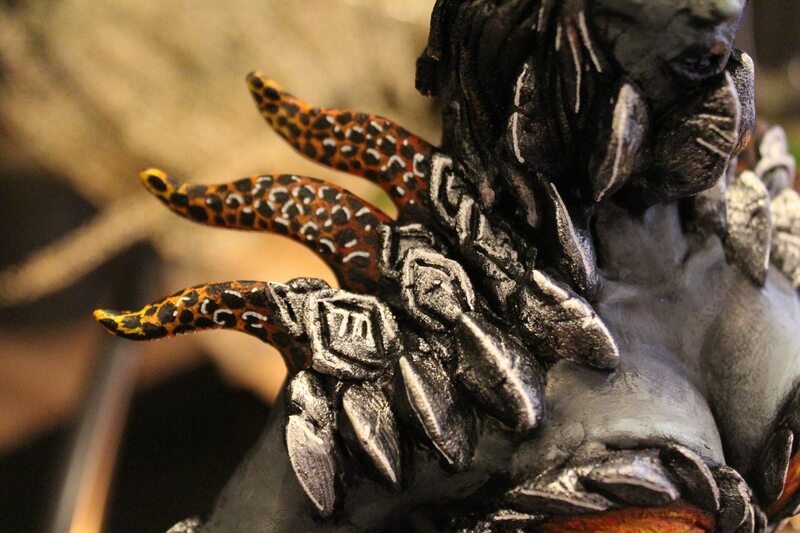 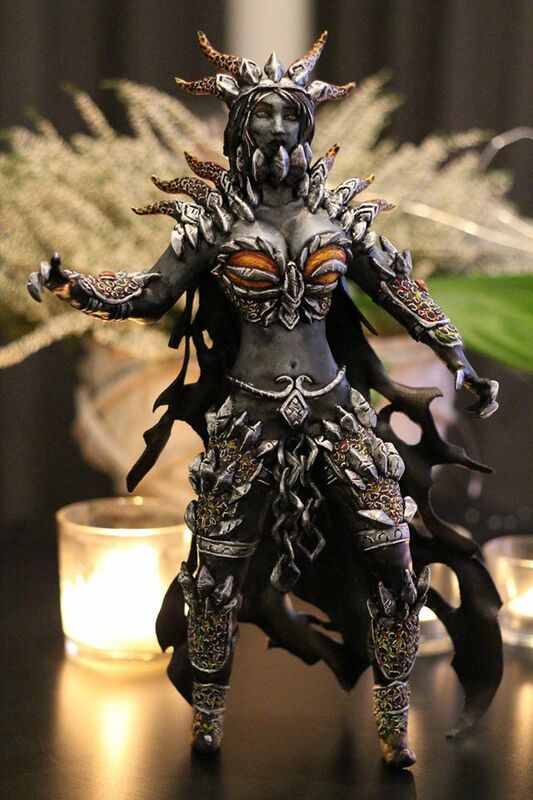 Sculpture of Jessica Nigri’s Deathwing costume.